Lyft (LYFT) may have been the first major tech IPO of 2019, but five analysts Yahoo Finance spoke with indicate ride-hailing rival Uber may be a better investment when the company goes public later this year. “Even if Lyft’s IPO had been a disaster, that wouldn't necessarily be telling for Uber just because they're pretty fundamentally different companies,” explains Alejandro Ortiz, a research analyst for SharesPost, a San Francisco private trading marketplace. Lyft’s stock price, which has stabilized for now, closed on Friday at $74 — $2 higher than the value Lyft gave its stock for its IPO on March 29. But even if that weren’t the case, comparing Lyft to Uber may be a somewhat an apples-to-oranges-type comparison. While Lyft is available in hundreds of North American cities, for instance, Uber’s reach spans five continents, illustrating its more global ambitions at the moment. Uber, too, has also been more ambitious in its expansion beyond pure ride-hailing. “There are a lot of other pieces there in the Uber business — it’s not a North American, ride-sharing pure play like Lyft is,” says D.A. Davidson senior research analyst Tom White. Uber now considers its food delivery service, Uber Eats, part of its core business. And while Uber didn’t disclose how much Uber Eats raked in during the company’s fourth quarter, the segment accounted for 17% of Uber’s overall business in the third quarter. 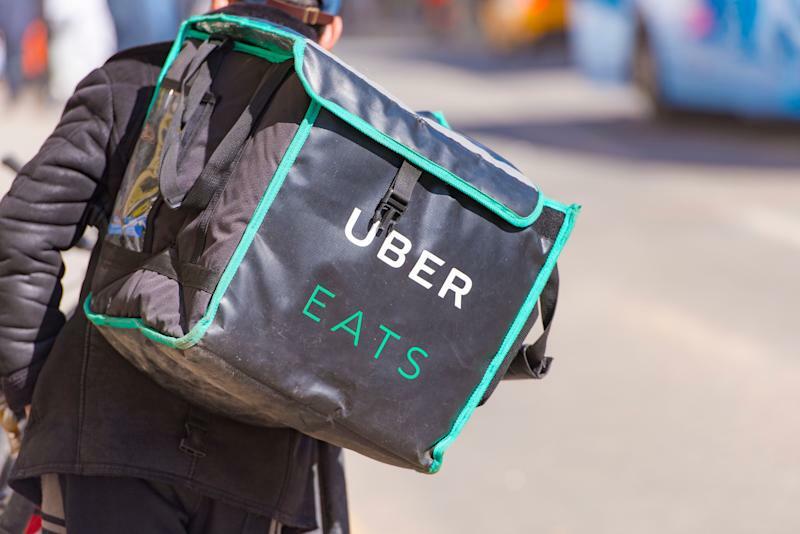 Uber Eats could generate $1 billion in revenues this year, according to Forbes, which performed back-of-the-envelope math by taking Uber’s internal revenues projections for Uber Eats of $10 billion and factoring in Uber’s typical 30% cut and delivery fees. If accurate, that would make Uber Eats the second-largest food delivery service in the U.S. behind Grubhub (GRUB). In 2017, Uber also launched Uber Freight, an app-based service that matches truckers with companies that need cargo shipped across the U.S. Uber has not revealed exactly how Uber Freight is performing, but the company plans to go international with Uber Freight, launching first in the Netherlands next month. Such efforts, analysts contend, will make Uber’s pitch to investors inherently different in April when the company is expected to embark upon its road show to meet with prospective investors. Ali Mogharabi, a senior equity analyst with Morningstar, agrees Uber still has its work cut out for it as it continues to grow internationally, addressing and solving potential regulatory and cultural issues along the way. Last month, for instance, Uber agreed to pay $2.6 million in the Netherlands for violating local taxi law and running an unlicensed taxi service between 2014 and 2015. 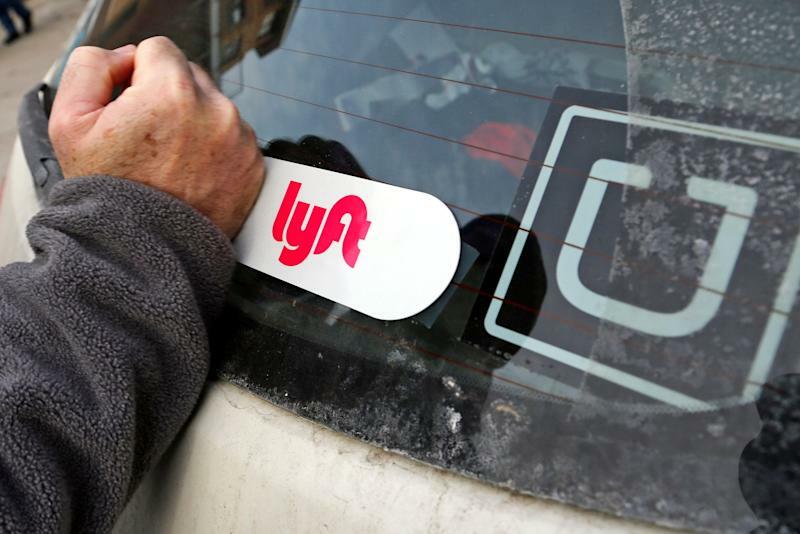 Still, if there’s anything Uber can learn from Lyft’s Wall Street debut, it’s that Wall Street clearly has an appetite for high-growth firms like Lyft and Uber, according to Wedbush Securities analyst Dan Ives. That’s regardless of the fact that they’re years away from profitability. Morningstar estimates the earliest Uber and Lyft could become profitable is 2022, with Uber having the edge because it also has the fast-growing, revenue-generating Uber Eats. For investors chomping at the idea of getting a chunk of Uber stock, Mogharabi advises waiting a beat. With a private valuation exceeding $70 billion in 2018, Uber could be worth as much $120 billion once the company conducts its IPO — a valuation that could make Uber the largest tech IPO in U.S. history.